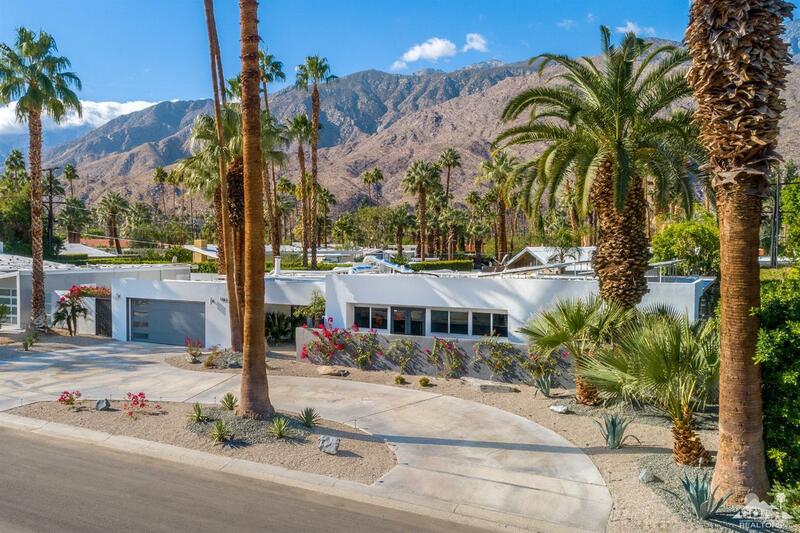 The very desirable neighborhood of Twin Palms Estates is located in south Palm Springs and is the first Palm Springs neighborhood where Alexander homes were built during the years 1956 and 1957. 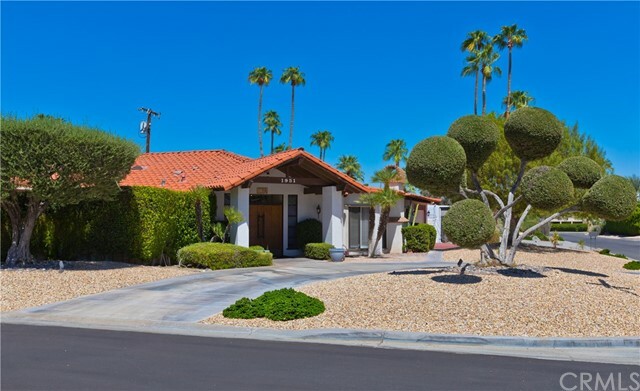 The twin Palm Designation was accompanied with two palm trees planted in front of every single home in that development. 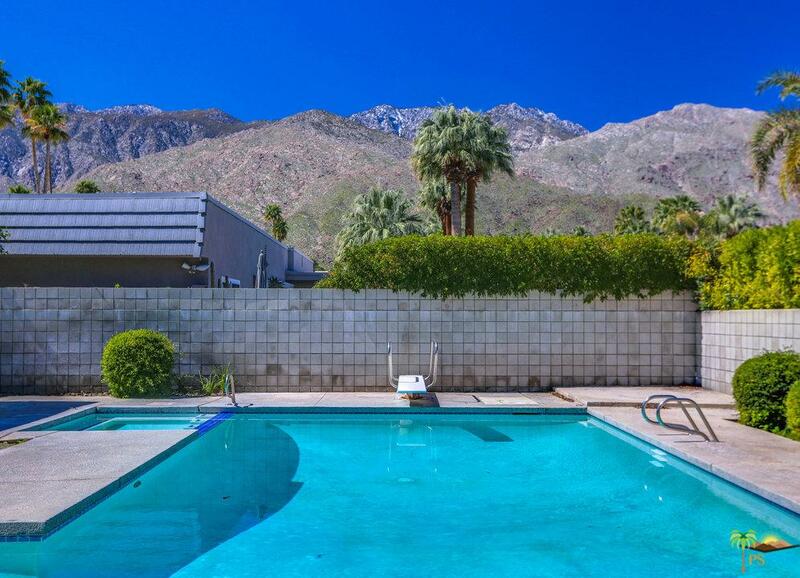 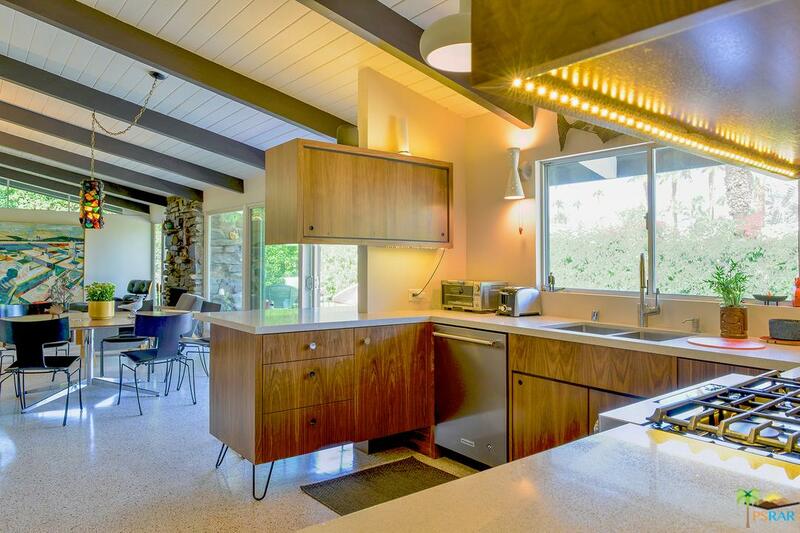 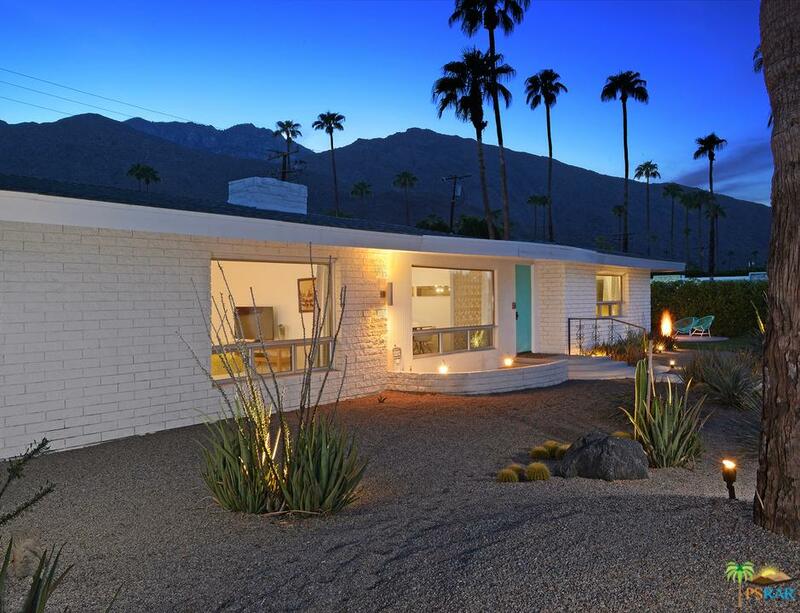 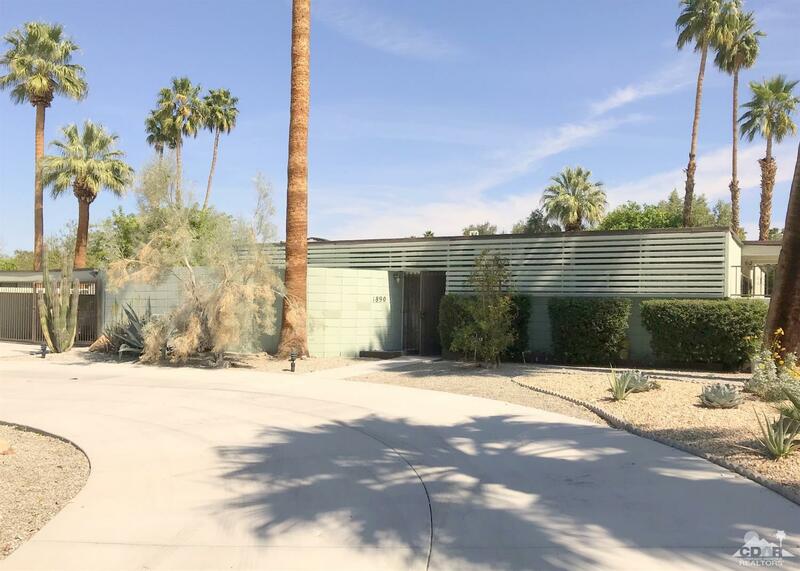 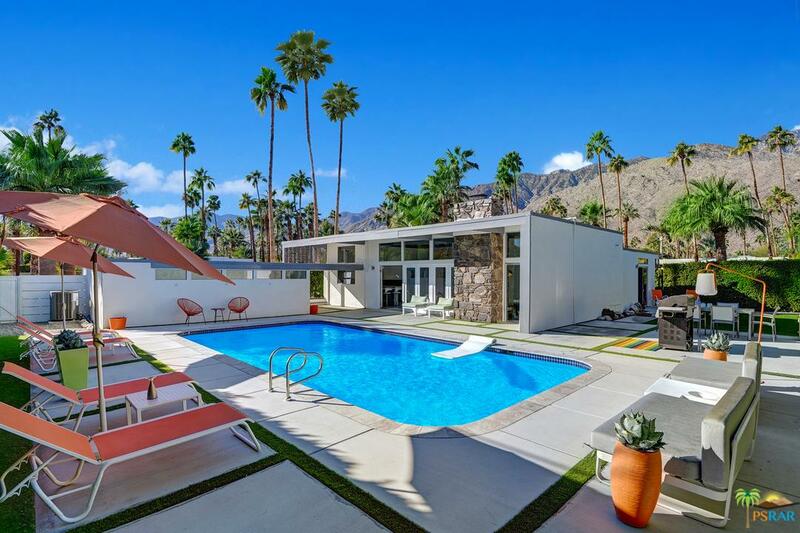 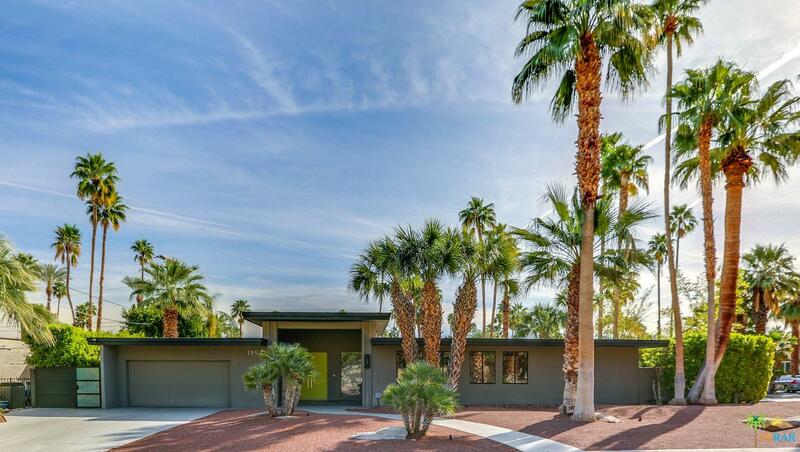 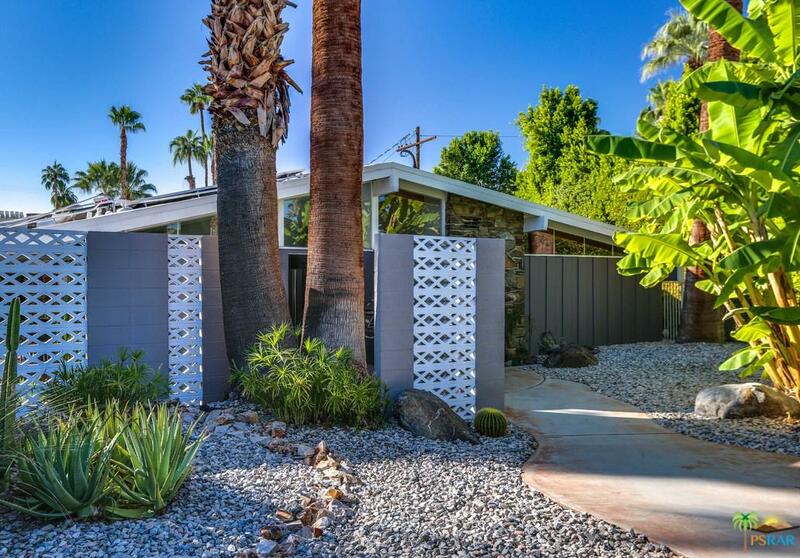 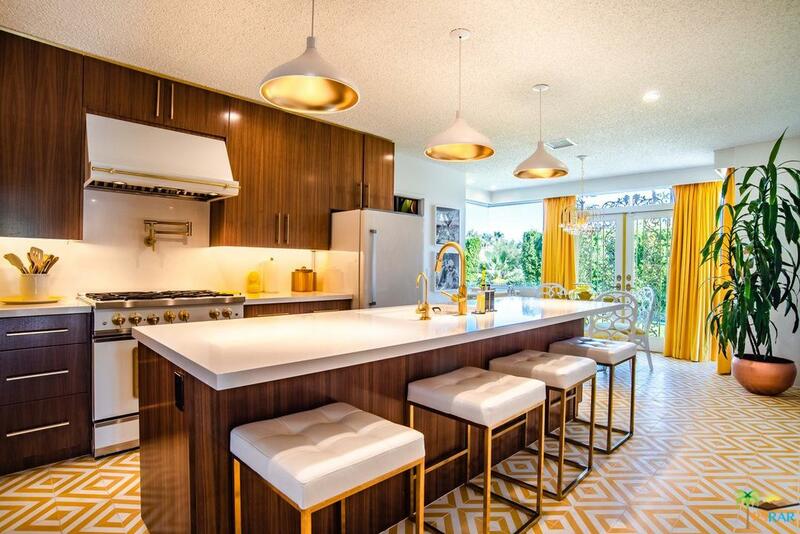 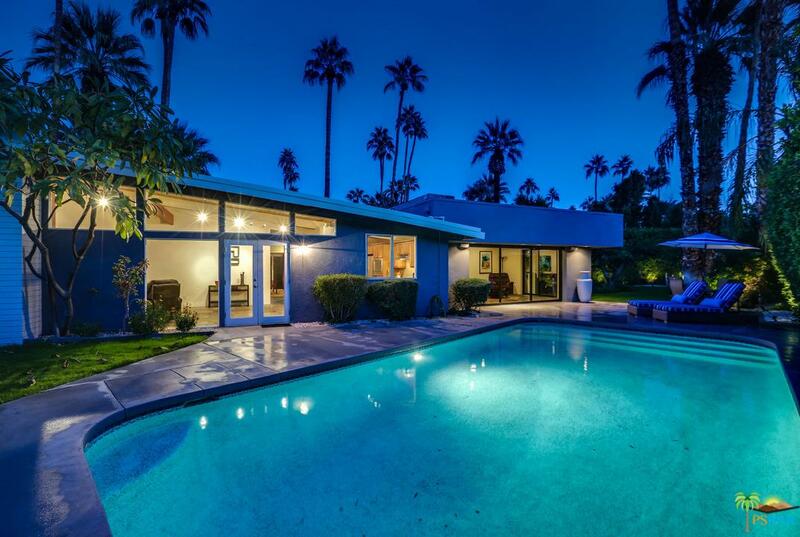 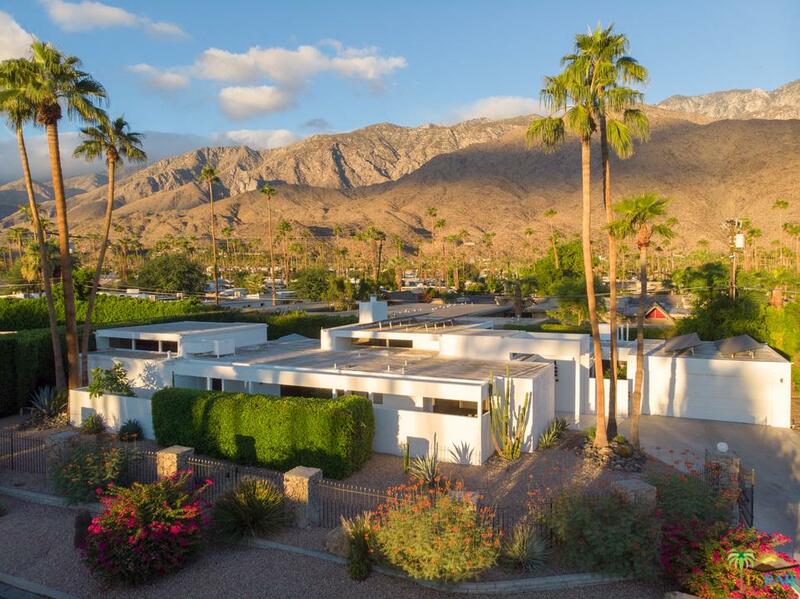 The mid-century neighborhood is located directly south of the Ocotillo Lodge, a hotel-resort which was the first Alexander construction project in Palm Springs and which served to host prospective buyers for Alexander homes.